I urge each one of you to be objective about this medicaid mess that states are in, including Florida. This issue should not be about political jabs, rather it should be about the substance of the matter at hand here, the rationed healthcare of our children. We as good Americans and Floridians need to focus on how this terrible pediatric healthcare situation arose in the first place and how we can solve this important problem through honest negotiations from all parties involved. Due to the overall decline in the domestic economy and the subsequent and simultaneous introduction of the Affordable Care Act commonly known as ObamaCare, there has been an enormous increase in the number of pediatric patients that are now eligible for medicaid services under current guidelines. The federal government did not provide the necessary and reasoned infrastructure to the states in advance to adequately prepare for the enormity of this troubling patient care situation. Nevertheless, I urge calm and rational approaches from all sides and ask all parties to come together and take necessary prudent and required steps to minimize the financial shortfall and disastrous outcomes upon us right now. This crisis will not be solved by simply paying huge $$$ to hospitals and emergency rooms (ER’s) for the ensuing overflow of patients or by increasing the size of the medicaid system further at this point. On the contrary, this system and our own way of life as we know it will suffer even more and the fallout will occur even earlier than later with this lackadaisical attitude. 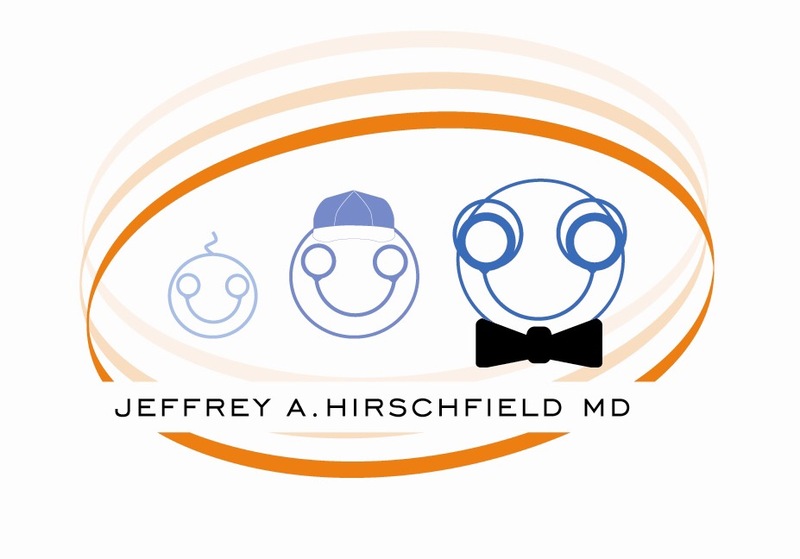 We should quickly look toward gaining improved access to gatekeeper pediatricians who are more than willing and ready to take care of many of these patients in our offices if the terms are “fair”, after all, we are good-hearted people. Here is the root of the problem: Medicaid totally “devalues” the reimbursements to pediatricians, thereby actively promoting an overflow of pediatric patients into our hospitals and ER’s. The contracted medicaid pediatrician offices cannot seriously handle the increased patient care demands (along with more chronic cases) and remain financially solvent. With astonishingly low reimbursements for our services now how can any pediatrician office be expected to keep open their doors. How can any of us who work so hard for children and pediatric causes be expected to be compensated, on average $35-$46 per patient encounter, while the same medicare insurance encounter compensates its family practice doctor or internal medicine doctor, on average $75-$115, for the SAME service. Better yet, get this: at the same time the outpatient services for the same diagnosis in an ER costs society upwards of $300-$500, excluding any ancillary testing. There lies the answer! I ask the important question to each of you, does this deal make any sense at all? The welfare of our precious patients (our children) stand in a precarious balance, will more suffering continue with deterioration of an already poor access system OR will there be a light bulb that goes off surrounding this crisis that ultimately puts these patients back with their pediatricians, in the office. The pediatricians are denied the opportunity to generate even a “fair” salary within the medicaid system and that is why there is not decent access! In the end, all of us will pay higher taxes year after year to pay for this wasteful mess and spending. I say STOP the rhetoric, everybody get to business, and federal and state officials really focus on pediatric care and less on politics and lip service about why this situation has not improved. CHALLENGE: It is very logical to understand that 90% of pediatric encounters are colds and intestinal illness along with fevers and that these encounters could easily be handled in our private pediatrician offices if given the opportunity. NEXT STEPS: talk openly and honestly with the public, begin the discussions with our communities and reverse some of the pain and unnecessary spending of hospital and ER visits by negotiating with the real gatekeepers of pediatric healthcare, the pediatricians! All parties really need to work hard toward solving such an important issue- after all, it is the health of our children at stake. If we do not do it for our children we have lossed the opportunity for generations to come. If not right now, the system will drain all of our money and opportunity for advancement and prosperity for our families. Nutrition is single most important factor in human disease and death! We take pride in ensuring that your children are given the finest personalized healthcare. We are humbled by this distinction. 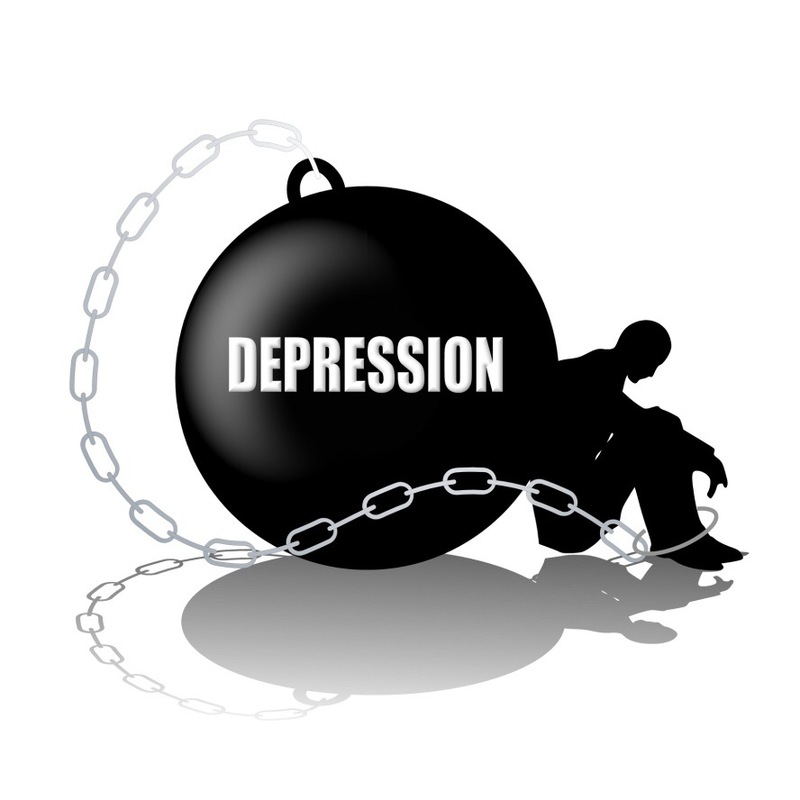 Depression affects children and adolescents, but is as much as 4X more common in adolescents. In adolescents, your pediatrician can rule out a drug/alcohol problem or a hormone problem (ie decreases in thyroid function or hypothyroidism) with some simple laboratory tests before a diagnosis can properly be made. Sweetened drinks and unhealthy oils (omega-6 fats) lead to inflammation contributing to increasingly alarmingly high rates of heart attacks in our country.